WASHINGTON (Reuters) – The United States said on Monday it would press Nigeria in talks this week to adopt a more flexible foreign exchange rate to boost growth and investment in Africa’s largest economy. “While most people complain about the possibility of there being a devaluation, people are already operating on a devalued currency, and the only people who are not, are people who are doing it officially,” Thomas-Greenfield said. “Our recommendation is, and we will have discussions about it … that they should look at the exchange rate and try to make the exchange rate more realistic to what the value of the naira is to the dollar,” she added. 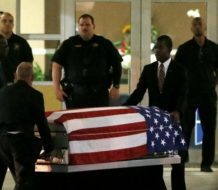 She spoke before talks in Washington to be launched by Secretary of State John Kerry on Wednesday and which will focus on Nigeria’s economy, security and development. 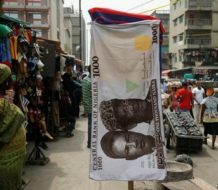 Nigeria faces its worst economic crisis in decades as the falling price of oil has slashed revenues, prompting the central bank to peg the currency and introduce curbs to protect foreign exchange reserves, which have fallen to an 11-year low. Some members of Nigeria’s central bank monetary policy committee have said the naira should be devalued. 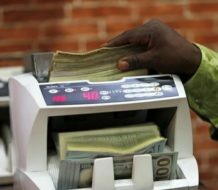 “Capital controls that limit access to foreign exchange rewards insiders and undermines the stated goals of Nigeria to increase domestic production because both Nigerian and expat investors alike tell us many businesses are unable to obtain the capital to purchase badly needed intermediate goods,” she said. 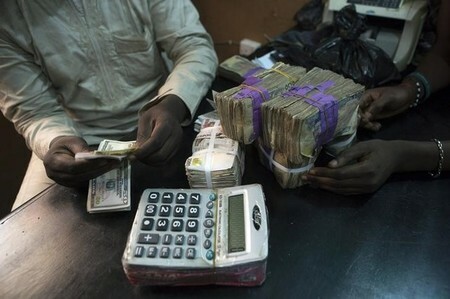 The naira trades some 40 percent below the official rate on the black market versus the dollar. The central bank last year pegged the exchange rate to curb speculative demand for the dollar and conserve foreign exchange reserves after it restricted access to hard currency for imports of certain items, frustrating businesses. The International Monetary Fund called on Nigeria to lift the curbs and let the naira reflect market forces more closely, as the restrictions have significantly affected the private sector.